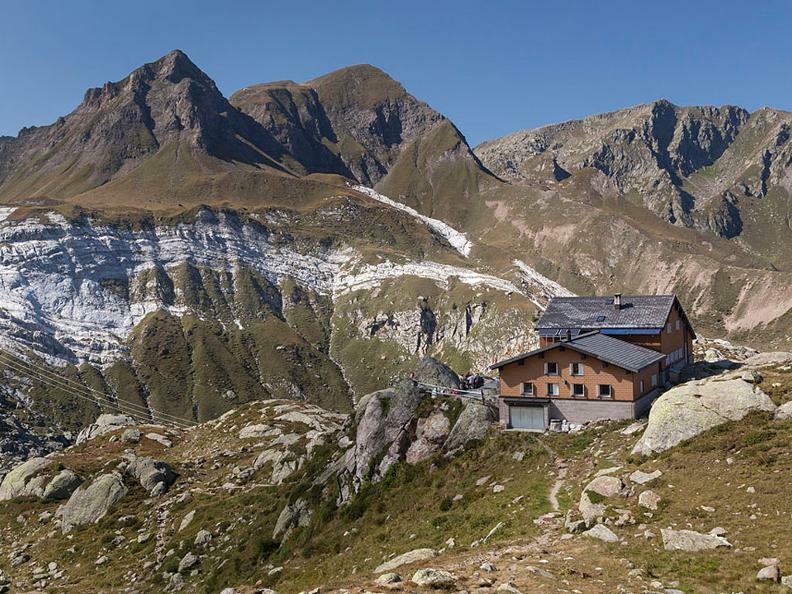 The Leit Hut is an ideal starting point for hiking and alpine itineraries with various levels of difficulty. 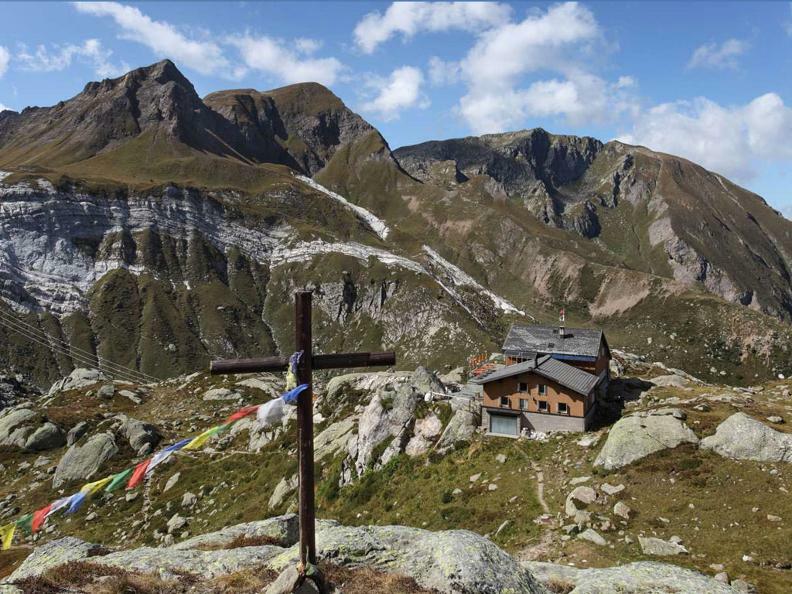 Lake Leit and the lakes of Canton Prevat are particularly attractive, and can be reached through the Campolungo Pass. 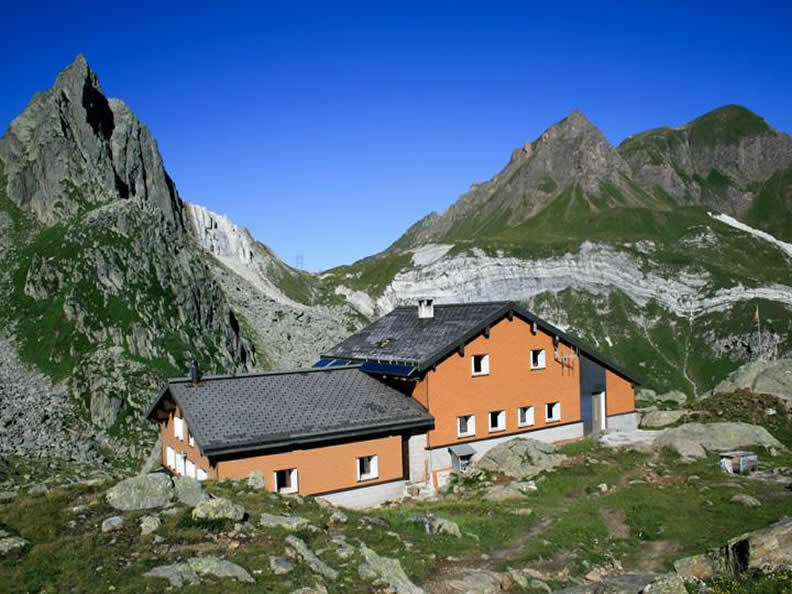 The presence of dolomitic rock with its remarkable minerals is of considerable importance from the geological point of view.